Is Ford still a car company or has it morphed into something else? Mark Fields, its CEO has been saying that today Ford is a mobility company. 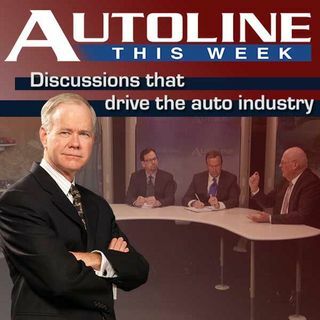 On this week’s Autoline, John and his panel talk with Mr. Fields about the future of Ford as well as the entire transportation industry.